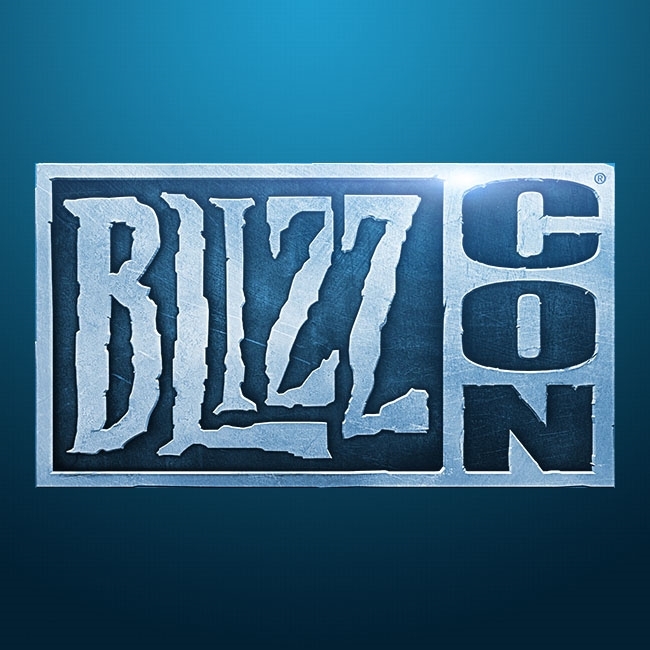 BlizzCon returns this year on November 1 and 2 with a special third day that will be taking place outside the convention center on October 31 - The BlizzCon Pregame Festivities. 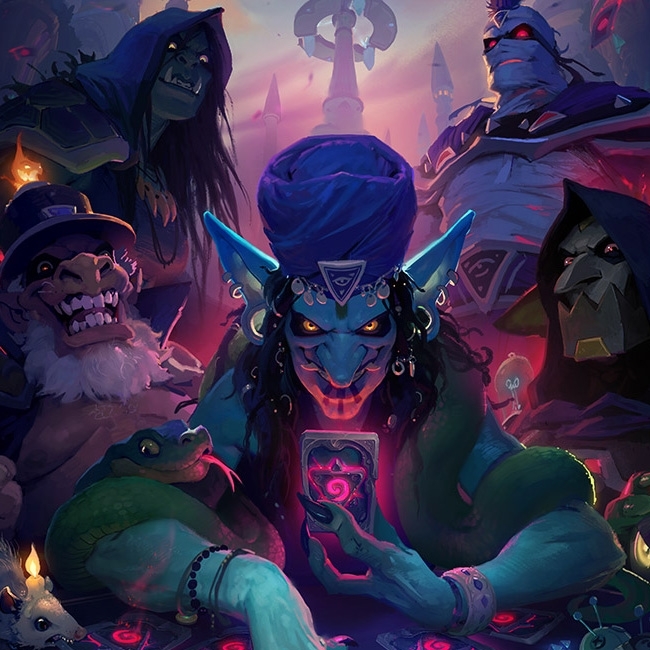 5 More Rise of Shadows Budget Decks That Won't Break The Bank! 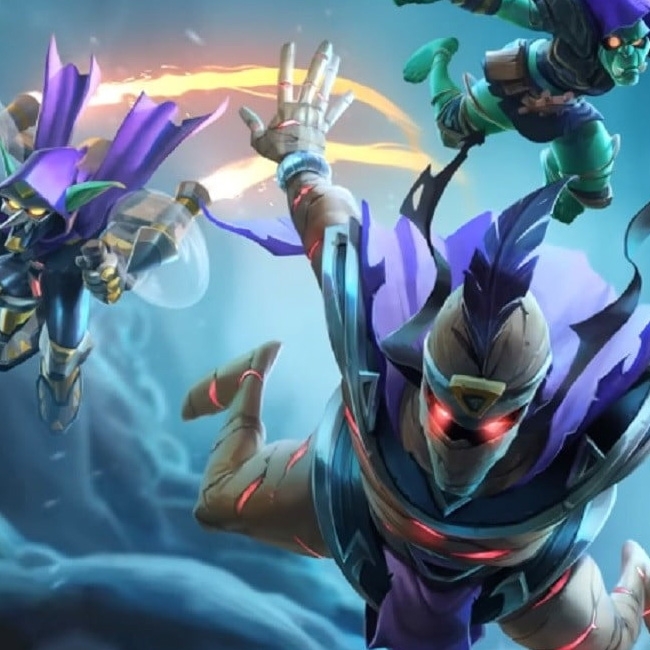 We've teamed up again with RegisKillbin to bring you five more budget decks for Rise of Shadows! If you don't want to break the bank and climb up that ladder, come check 'em out! 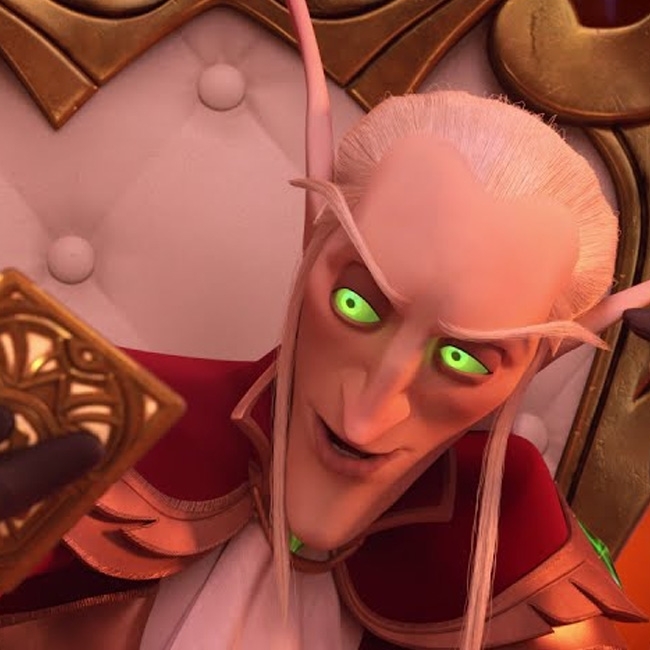 A new short was unveiled at the HCT World Championship and we've now got a video for it! 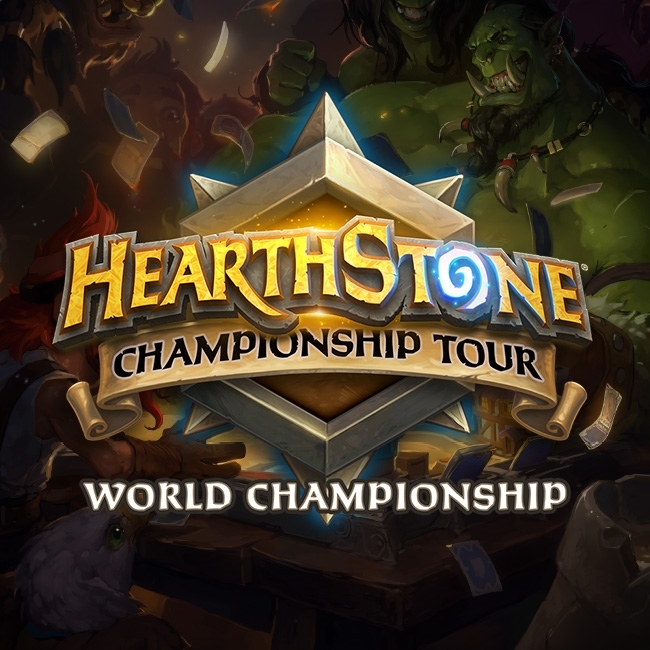 The HCT World Championship is finally here! 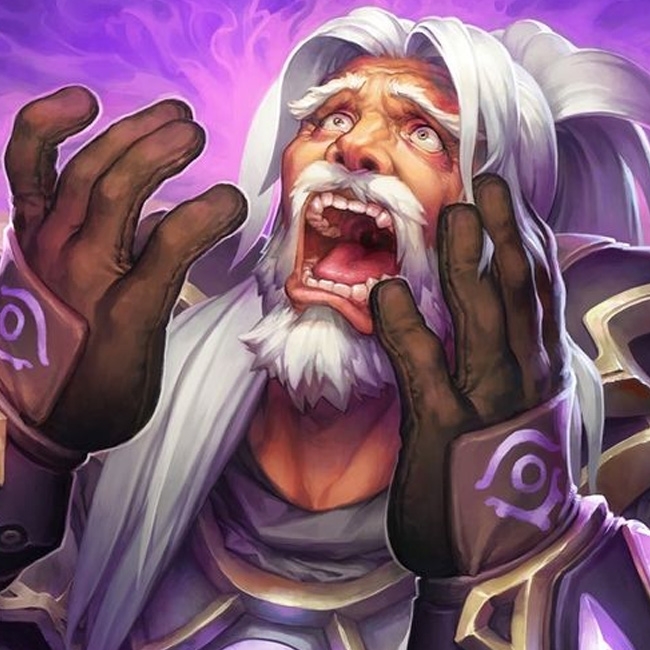 We've got 16 competitors playing Hearthstone for their share of a $1,000,000 prize pool. Details within. 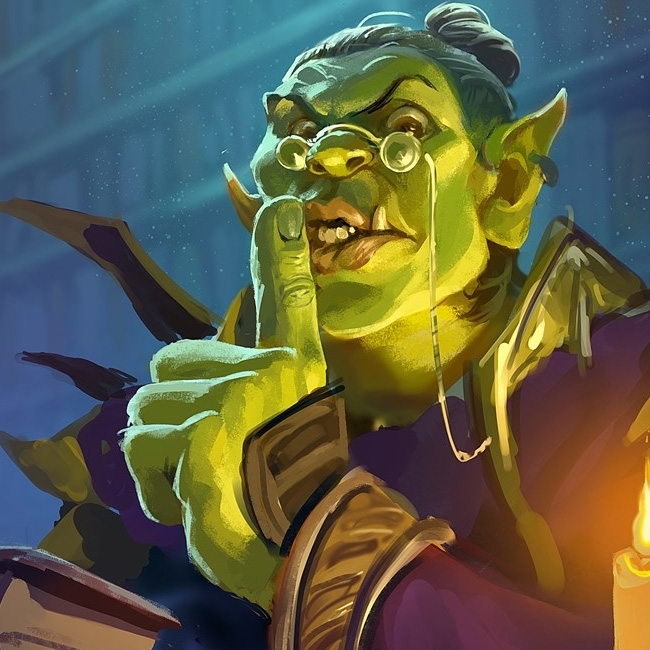 Hall of Champions is This Week's Brawl! 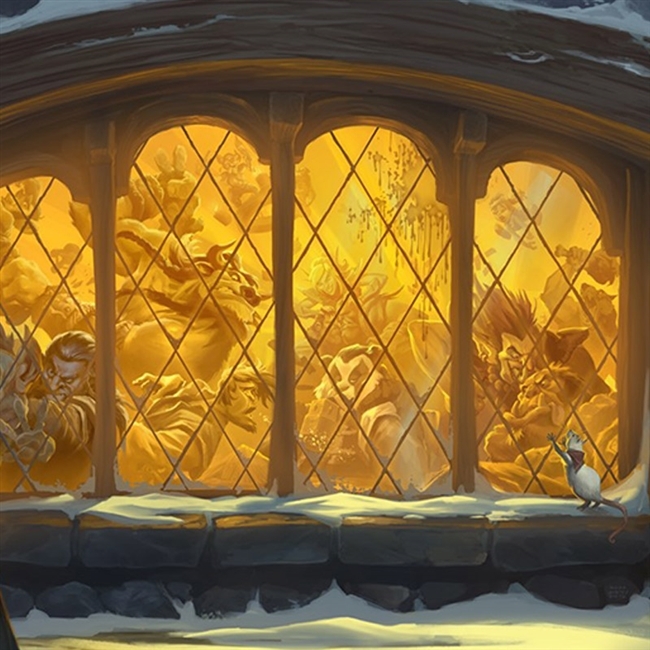 Which Legendary Champions' decks grace these hallowed halls? Let's find out! We need your help to pick winners in this week's design competition. 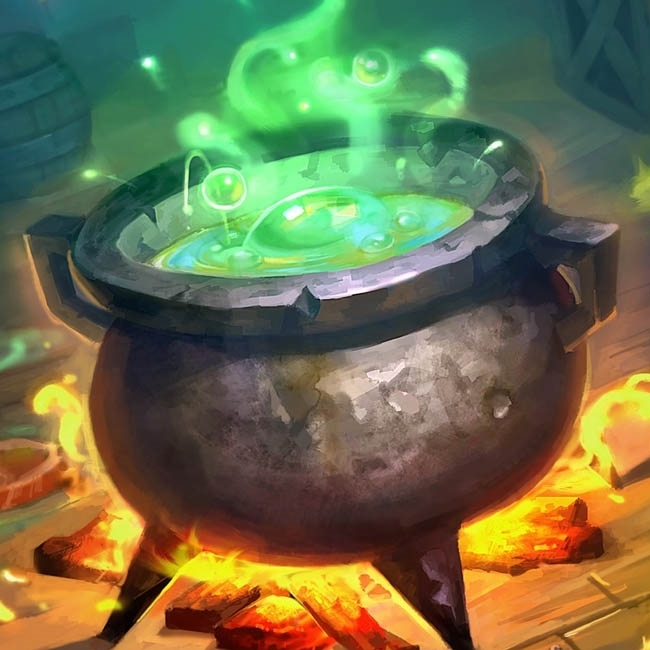 The theme required competitors to designed Twinspells and Schemes for their alternate classes.